Mercedes-Benz EQ Silver Arrow lets fly the arrow of time at Pebble Beach | Mazdaspeeds.org, The New Era in Mazdaspeed, CX-7 & Ecoboost Forums! Discussion in 'Car Related News Section' started by Halbot, Aug 25, 2018. 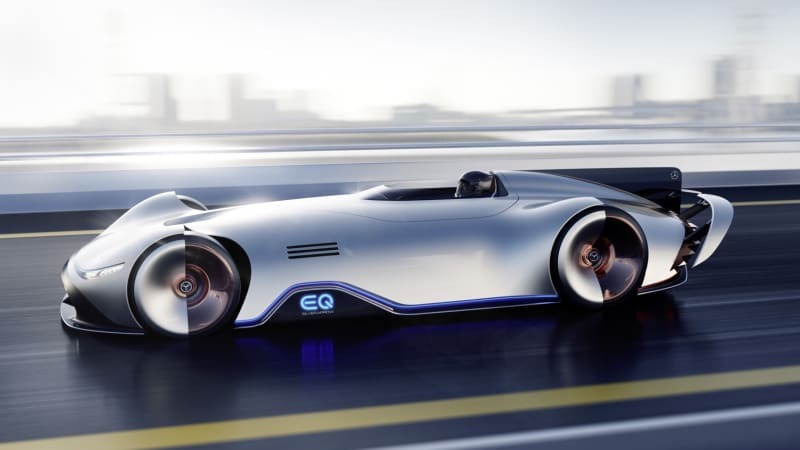 Mercedes-Benz EQ Silver Arrow lets fly the arrow of time at Pebble Beach originally appeared on Autoblog on Fri, 24 Aug 2018 22:00:00 EDT. Please see our terms for use of feeds.